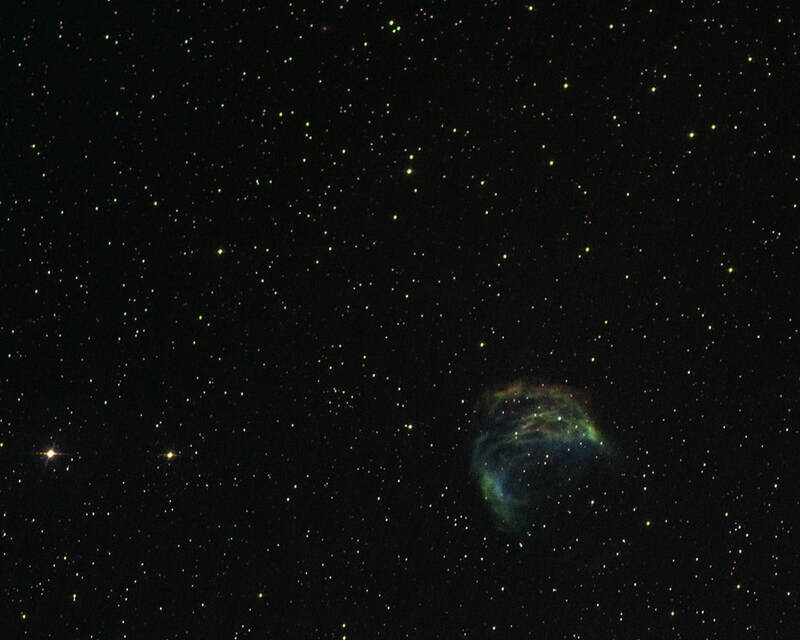 Introducing the new MallinCam DS16cTEC / DS16mTEC - designed from the ground up to accommodate the most demanding wide field astronomical video imaging applications. Since most CMOS sensors cannot be directly cooled via a cold finger without causing damage and delamination with time which will ultimately shorten their life, a new cooling system had to be developed. MallinCam developed a unique cooling system that provides no direct physical contact between the Peltier cooler and the sensor. Instead, the Peltier cooler creates a convection system “refrigerator-like” environment that cools the sensor without actually contacting it. 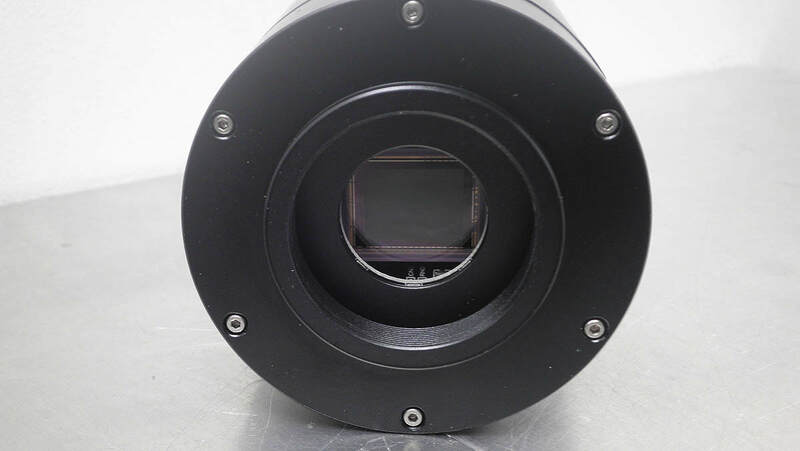 This cooling system is unique to MallinCam and not found on other astronomical imaging cameras. 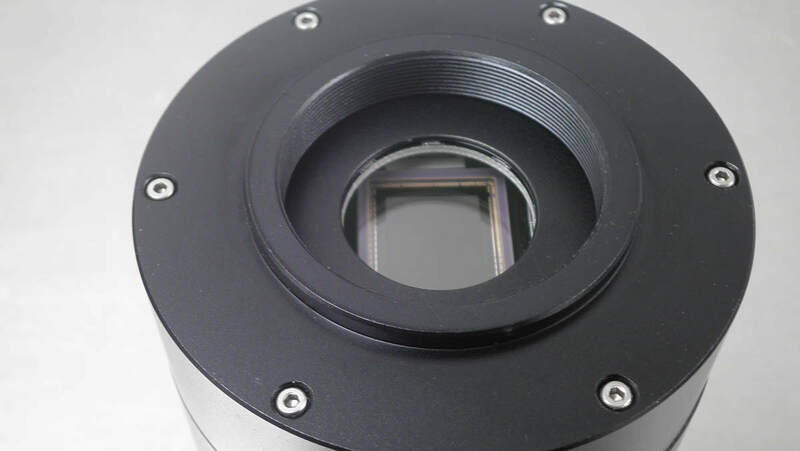 Since the Panasonic 16MP class 1 CMOS sensor of the MallinCam DS16cTEC / DS16mTEC is cooled via convection, thermal shock to it and its associated circuitry is reduced. CMOS sensors have other components mounted on the same wafer with the imaging section which do not requires or can be adversely affected by cooling. This includes the digital logic circuitry (interface, timing, processing, output amplifiers, pad rings and associated oscillators), clocks and timing controls, analog signal processing, analog-to-digital converter (which when under cooling from direct cold finger and Peltier results in instability). These parts of the CMOS sensor do not need to be direct cooled from a cold finger application. MallinCam has successfully design a working alternative - a cooling chamber called refrigeration cooling - which subjects the CMOS sensor to cooling inside a triple sealed vacuumed sensor chamber controlled with a heating element mounted around the internal optical window to control and avoid dew formation on the optical window and surroundings. A vacuumed sealed chamber is used to eliminate the use of desiccant material and keep dew free environment permanently. 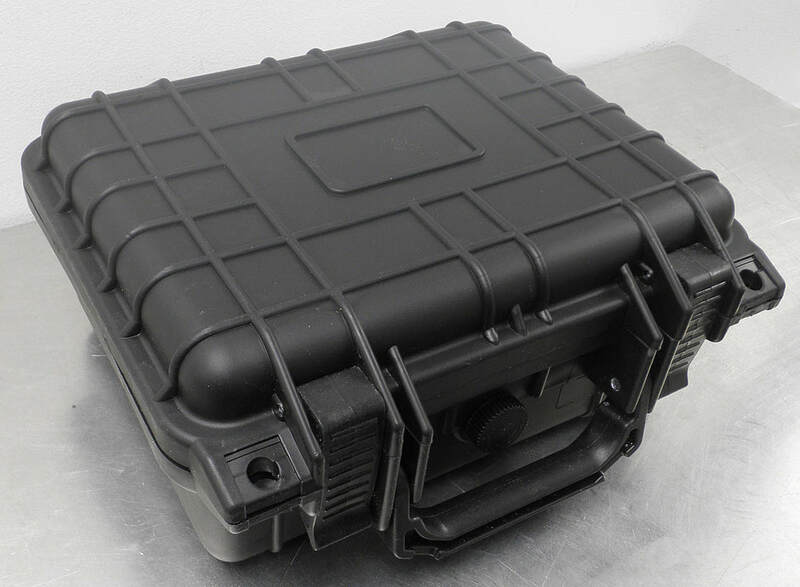 The result of this new technology, the SkyRaider DS16cTEC / DS16mTEC, is design for live visual application or video imaging. It is built to laboratory specifications, where CNC machining is used throughout to provide the rigid tolerances needed to provide precise component matching. 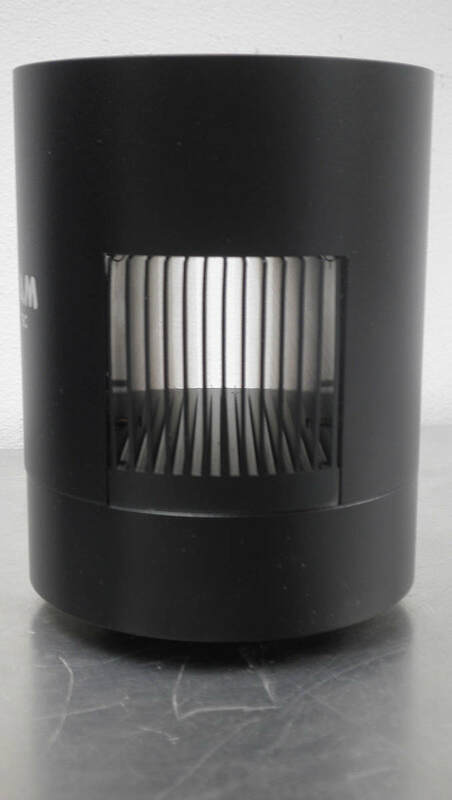 The chamber has six stainless steel screws securing the chamber cover under 100 pounds of pressure to avoid possible air leaks into the chamber. The internal electronics use Grade 1 components with tolerance of 0.5%, a military and aerospace standard in some cases. 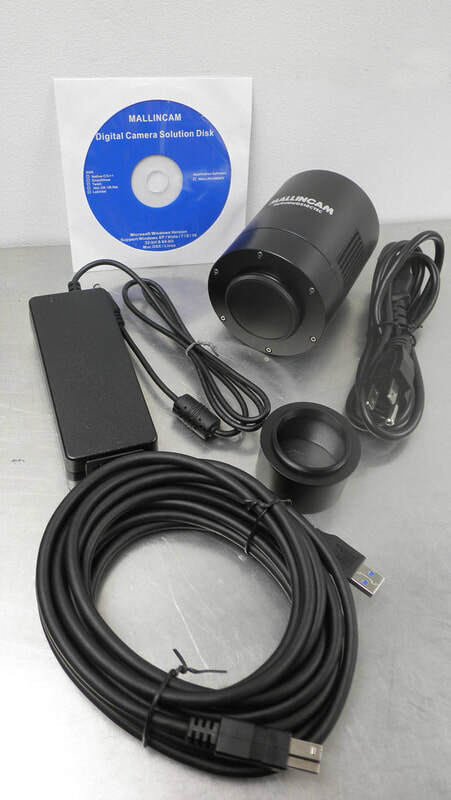 The camera contains 4Gb DDR3 internal memory to insure the smooth flow of data to the computer. The DS16cTEC also has a built-in USB2 hub that can support a guider or a USB type focuser or filter wheel. Each camera is subjected to a 24-hour burn-in prior to being ready for shipment to insuring proper operation. It is these details that set MallinCam apart from everyone else. 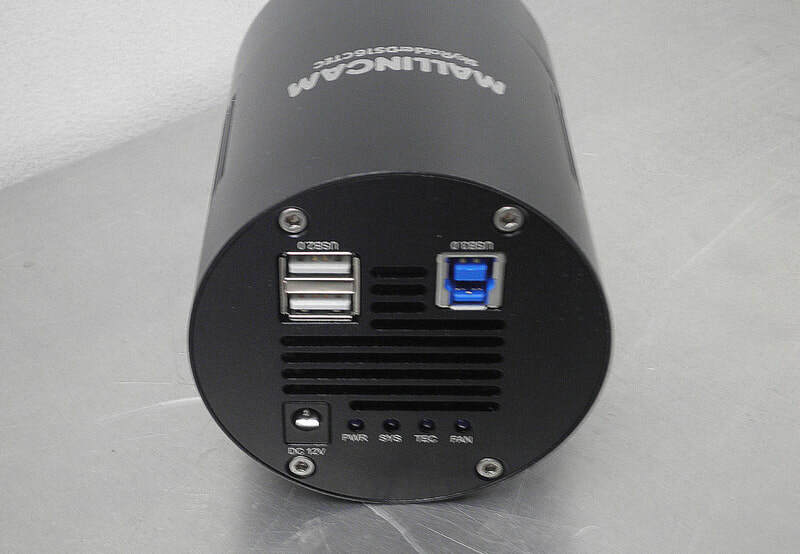 - Built-In USB2 hub for Guider, Focuser, filter wheel etc. - Digital Binning of 1x1, 2x2, 3x3, 4x4. - Hand crafted electronics assembly. 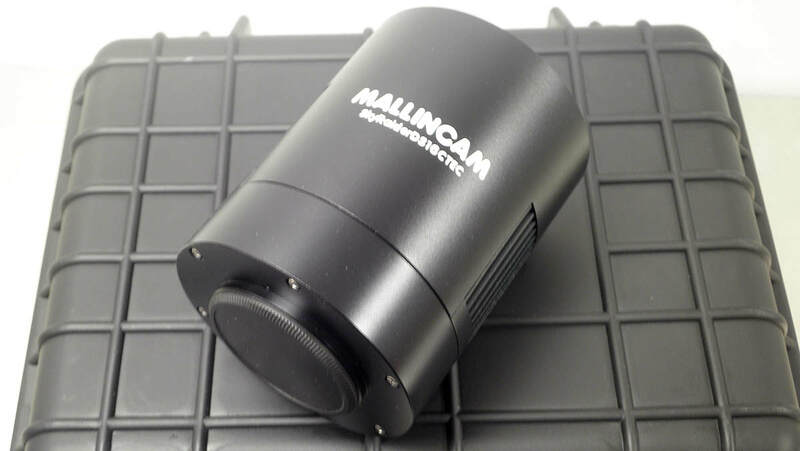 MallinCam SkyRaider DS16cTEC Color: 1699.99 USD. SOLD OUT! In Production.